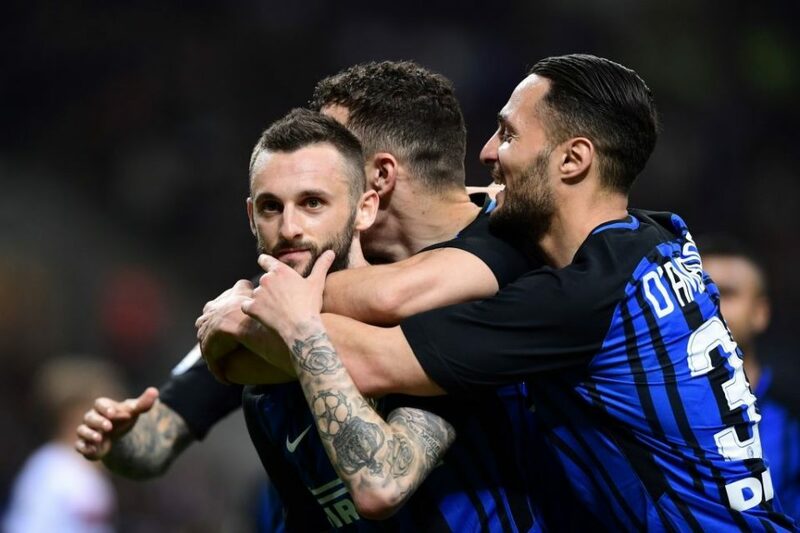 Marcelo Brozovic’s upturn in form has been the most important factor in Inter’s resurgence over the past two months, according to Tuttosport. 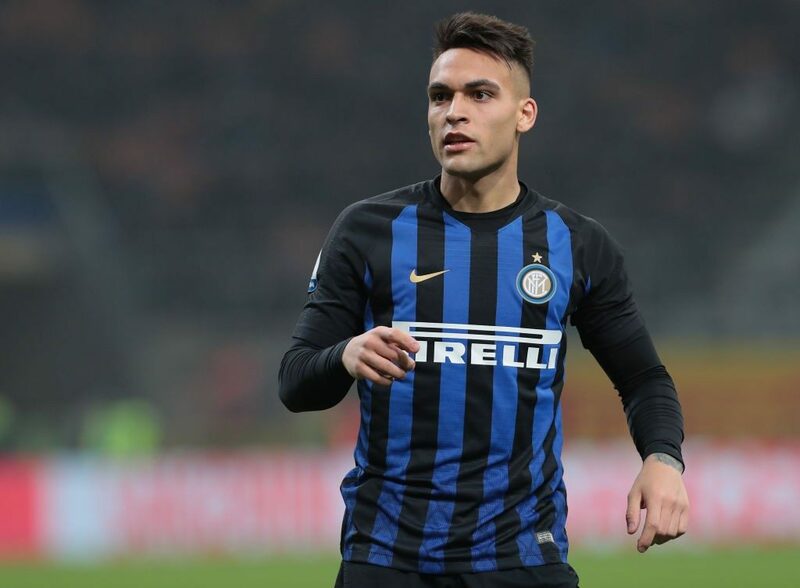 The Nerazzurri have well and truly overcome their mid-season crisis and remain firmly in the hunt to secure Champions League qualification for the 2018-19 campaign, with reasons for their revival including a rock-solid defence and the upturn in form of players such as Mauro Icardi, Ivan Perisic and Rafinha. 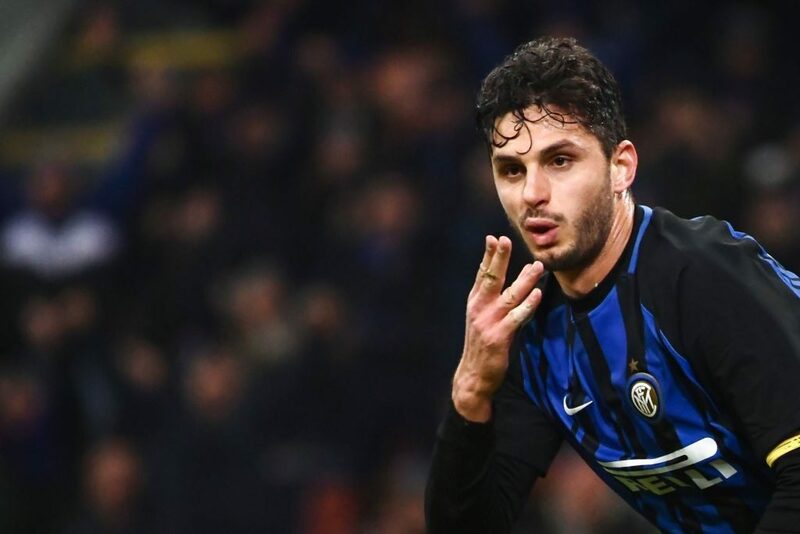 However the Turin-based outlet believe that Luciano Spalletti’s decision to start playing the Croatian in a deeper midfield role has been the most important factor of all. 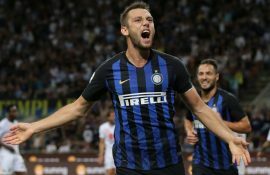 “If the Nerazzurri have rediscovered themselves then they owe it in part to Spalletti’s move to use Brozovic as a playmaker,” they wrote on Tuesday. “Brozovic has been the embodiment of Inter’s ‘Pazza Inter’ tendency over the last few seasons: tactically anarchic, mercurial, capable of magic moments but also terrible decision-making. 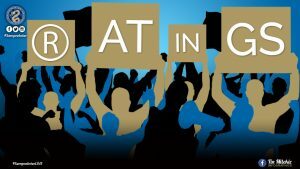 In a word, inconsistent. As well as helping the team out of their mid-season slump, though, Brozovic’s remarkable turnaround in form will also have ramifications on Inter’s transfer plans for the upcoming summer. 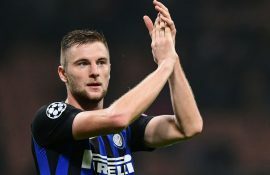 “Brozovic is now a reference point in this team and he probably will be in the future too, unless someone turns up and offers to pay the player’s €50 million release clause.